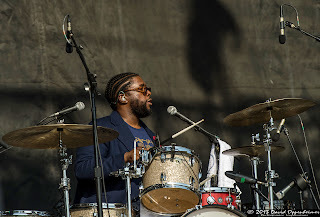 The Roots put on one of the best live shows in music today, and that is exactly what they did Saturday afternoon at the Hangout Festival 2013. Combining spot on hip-hop lyrics with instrumental mastery, the Philadelphia based septet played the grooviest show of the weekend. The notorious Questlove pounded the funky beat, laying down the groundwork for the rest of the band. 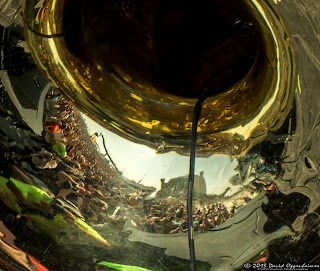 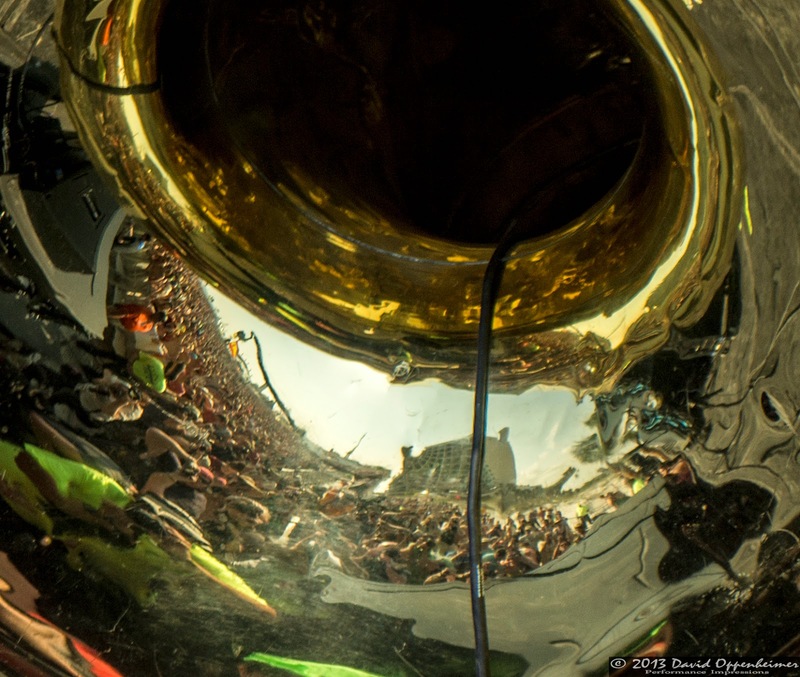 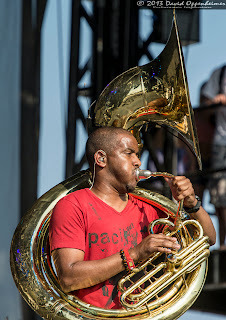 Damon “Tuba Gooding Jr.” Bryson lead the band with the low notes on his sousaphone. 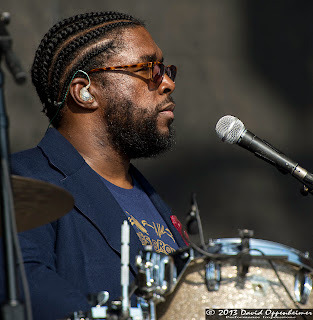 Meanwhile, Captain Kirk Douglas slayed the guitar and emcee Black Thought laid down his insightful words, capturing heartfelt emotion and storytelling with a gangster overtone. 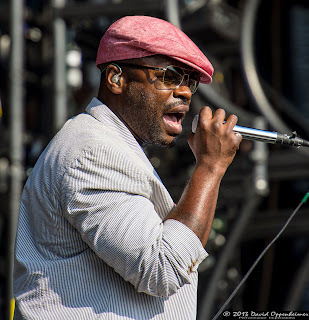 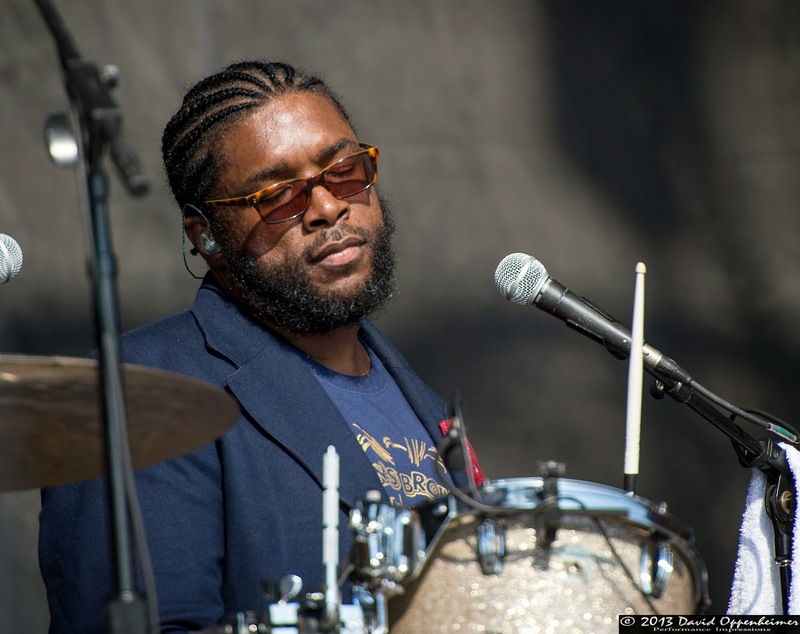 The Roots convey all different sorts of musical influence, from jazz to Motown and soul. 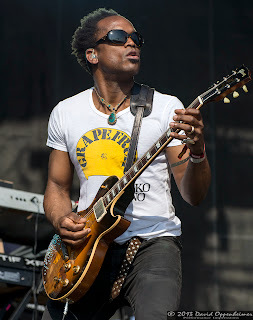 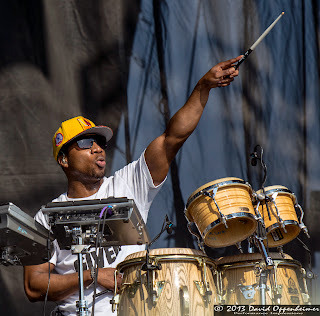 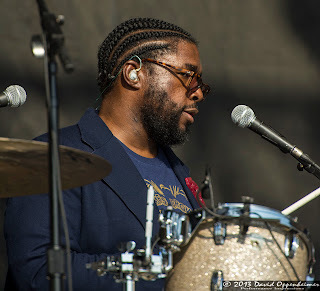 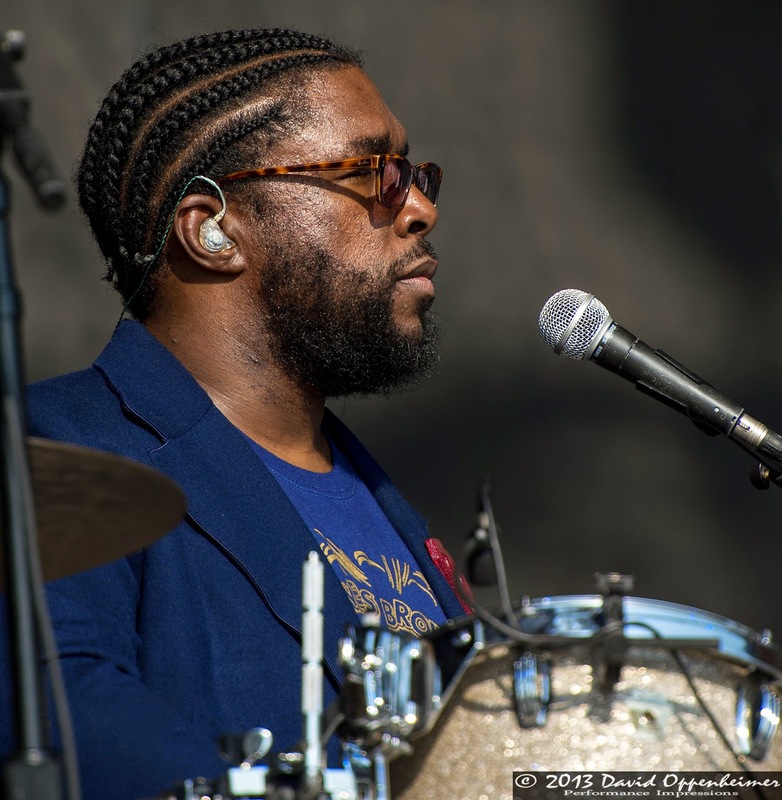 Songs from the show included the funky fan favorite, “Next Movement,” and “Proceed,” and a cover of “Jungle Boogie.” The Roots were once a staple at any good music festival. Nowadays they don’t get out much, being the house band on Late Night with Jimmy Fallon. 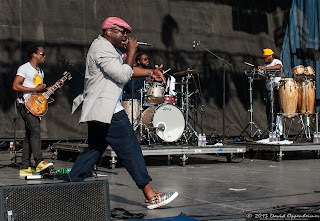 Needless to say it was quite a pleasure seeing them back in their element. 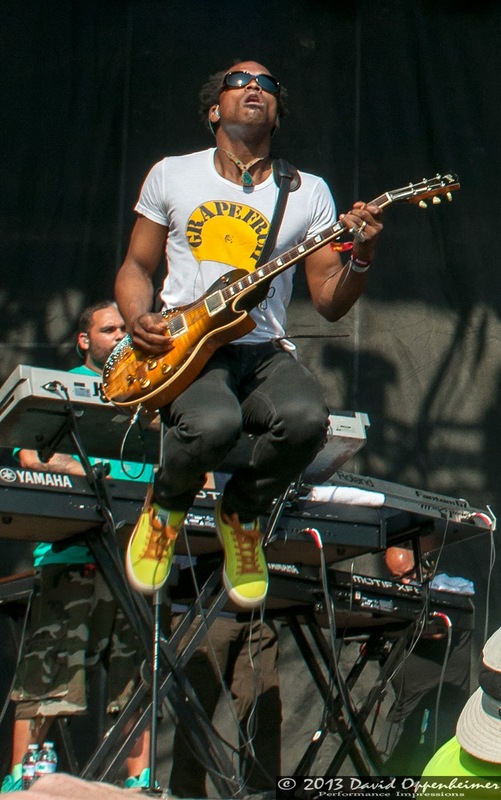 They have won a total of seven Grammys over the course of their career. 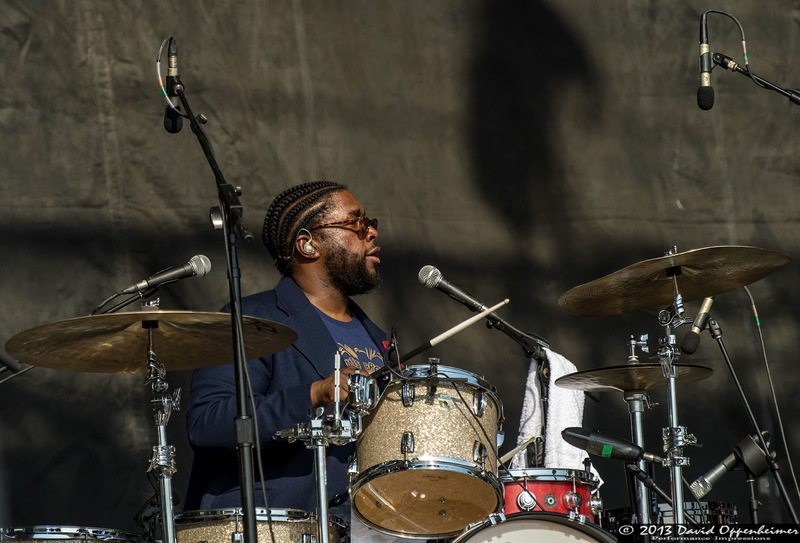 The Roots have a few more shows scheduled for this year, including another festival appearance at Gathering of the Vibes in late July. Get out there and get dancing to The Roots live. 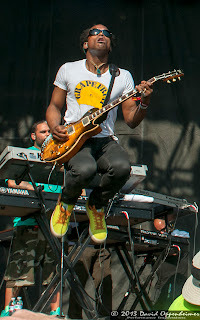 You will see why they are one of the best musical acts out there.